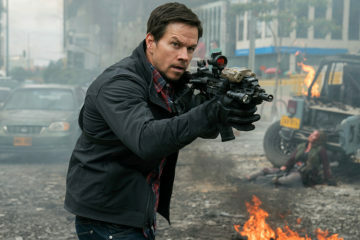 Apple has released the first teaser trailer and poster for Galaxy Quest director Dean Parisot’s RED sequel RED 2. 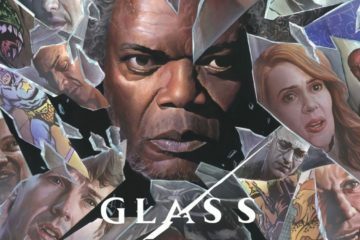 The film picks up 6-9 months after the events of the first film, and involves the characters being linked to a mysterious thing called “Nightshade” posted on WikiLeaks that puts them and their loved ones in grave danger. 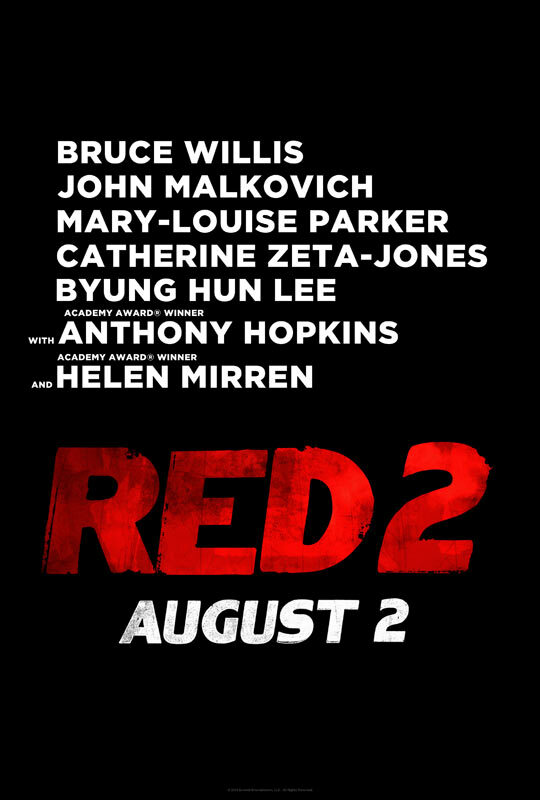 Bruce Willis, Helen Mirren, Mary-Louise Parker and John Malkovich return, with newcomers Catherine Zeta-Jones, Byung Hun Lee and Anthony Hopkins joining the retired and extremely dangerous hijinks. Red 2 opens in Ireland on August 2.